On April 1, privately owned daily newspapers (meaning newspapers not controlled by the government) went up for sale in Myanmar for the first time in nearly 50 years. Four different private daily papers started selling, and some of the newsstands had no copies of the papers left by early afternoon. 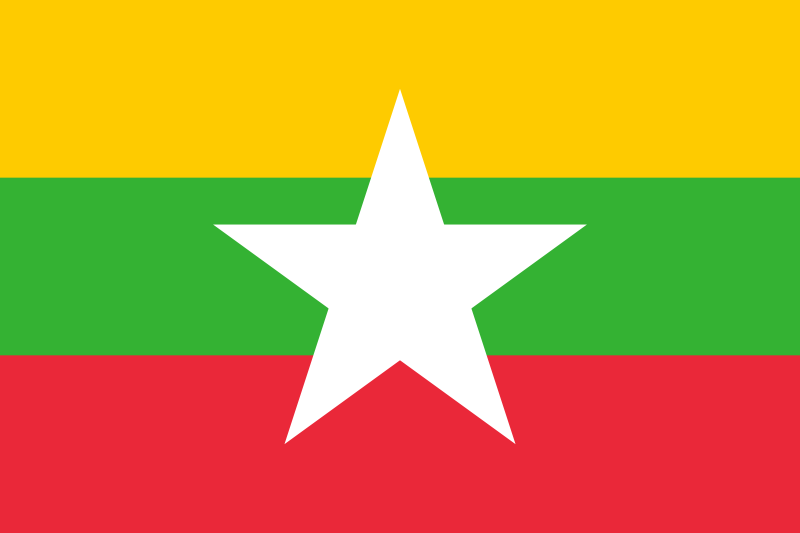 Myanmar, known as Burma until 1989, got its independence from the United Kingdom in 1948. After its independence, journalists had the freedom to write what they wanted. However, things changed. In 1962, a military government took over Myanmar. Two years later, a law was put in place by the government where people could not write and print publications without approval from the government. Also, the government shut down all private daily newspapers. In August last year, the law that required the owner of print publications to get approval before printing their articles was lifted. Now the law allows private newspapers to be printed.